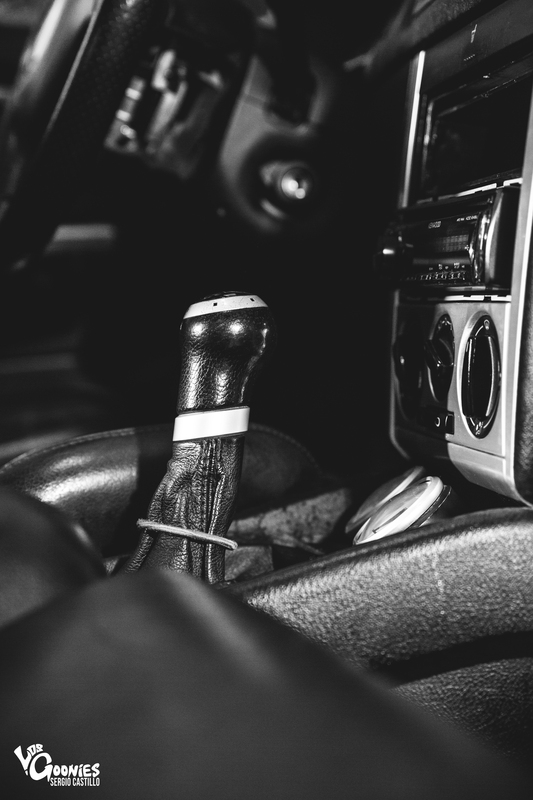 Everyone can relate to that time of your first car real car purchase of your choice. Whether that be in high school or when you start college, you remember the vehicle that you could afford at the time that you wanted. Yes some are more fortunate than others but this is not about that. Enthusiasts come in all colors, shapes, and budgets. You buy something you can afford and dream about that day when you can do everything you ever wanted to do to it. 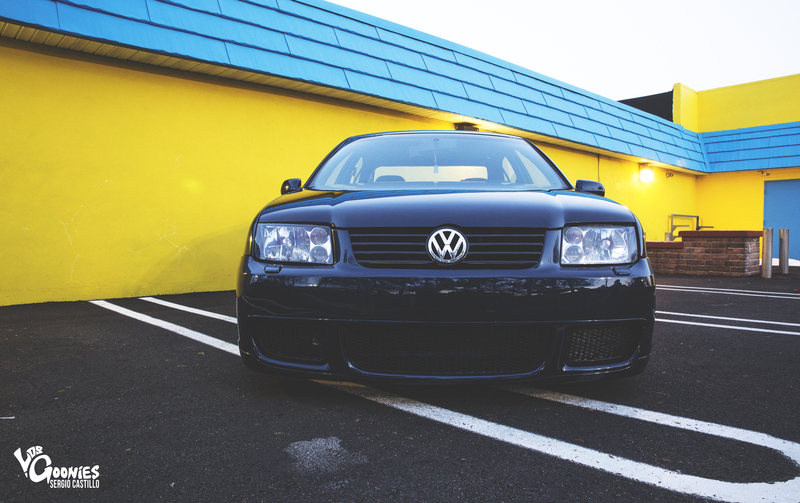 That’s the story with Kait’s beautifully executed MKIV Volkswagen Jetta. 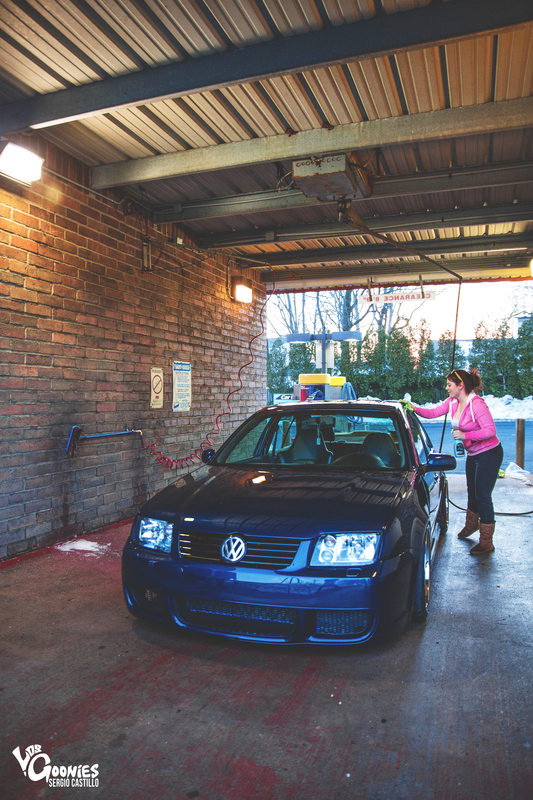 The car was originally a bone stock 1.8T Jetta when she purchased it at the age of 18 to have something that she could enjoy going to back and forth to school in. 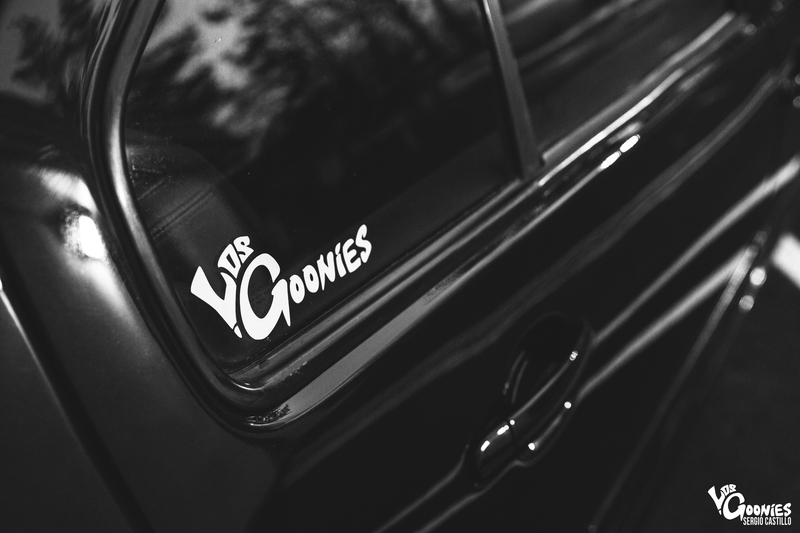 Most people at that young age don’t have the funds or car experience to do something drastically different to the car so of course, the mods started small…..bolt-on engine modifications, cheap Raceland coilovers, etc etc. But, as with anything you have a love for, and as time goes on, you start to really learn about quality products and a dream build starts to pileup on your car build wishlist. But as with anything in this life, it all takes time. Kait started working harder and before she knew it, the car was taken off the road to begin it’s transformation into her dream build. Through friendships and help of other people in the Volkswagen community, the new car parts started rolling in. 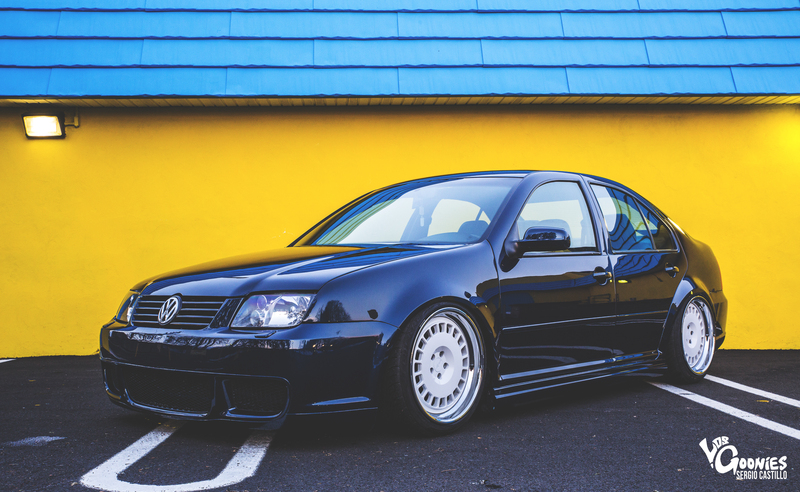 The biggest inspiration of her build was the Jetta’s European counterpart, The Bora. The front bumper and the whole rear end of the car is cladded in quality Volkswagen Bora R goods from the European Mainlands. 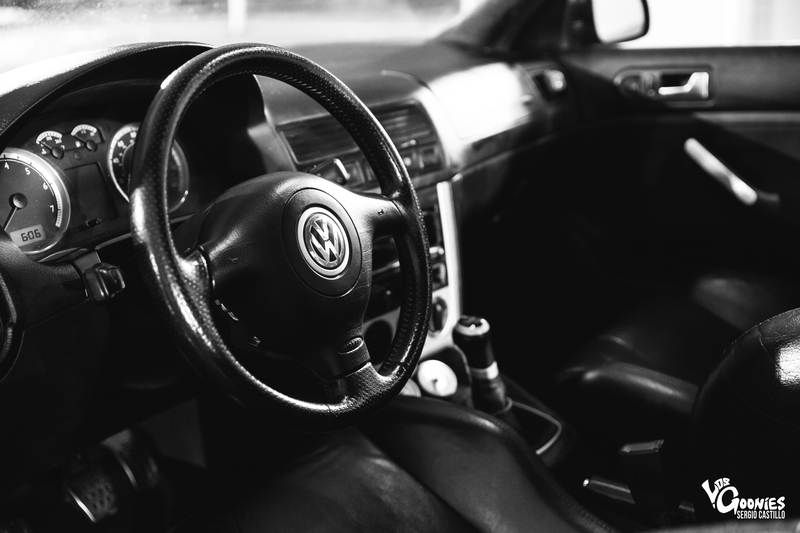 The interior although simple gets the job done with full Jetta GLI goods, with R32 leather seats. Those dinky Raceland coilovers were scrapped for some bags from the guys at Bagyard Supreme and managed by the Gods from Accuair. Things really stepped up in the wheel and brake department as well. Kait knew she had to standout from what everyone else had so she turned to Rotiform who built her some custom Rotiform VCEs with trick hidden hardware and a waterfall lips. Although well hidden by those beautiful wheels, she had the stock brakes replaced by some quality Stoptech units. Something that a lot of stance builds forget to upgrade. This car is not all looks though. She knew the car had to sound as good as it looked, so the 1.8T and 5 speed trans has been swapped out for a 24V VR6 and 6 speed trans with a custom turn-down exhaust and Eurodyne tune on top of that. All of these upgrades although simple really combine to create something that turns heads while cruising on the street and hardparking at a meet. Kait is extremely happy with where her car sits at the moment, so her only major future plans is forced induction by way of a supercharger or a twin turbo setup. Whatever she has planned, we are sure it will be quality goods as with the rest of this build. Kait’s build is a testament to not only dreaming about what your car can be or look like in time, but devising the plan to make it happen and execute it flawlessly when the time comes. It’s never an easy road and its definitely not overnight but, the feeling of making a dream a reality is something that you need to experience. Kait’s plan for this car was to have it “built to where I walk pass it everyday with the biggest smile on my face.” And this car does exactly that. Dreams can become a Reality. 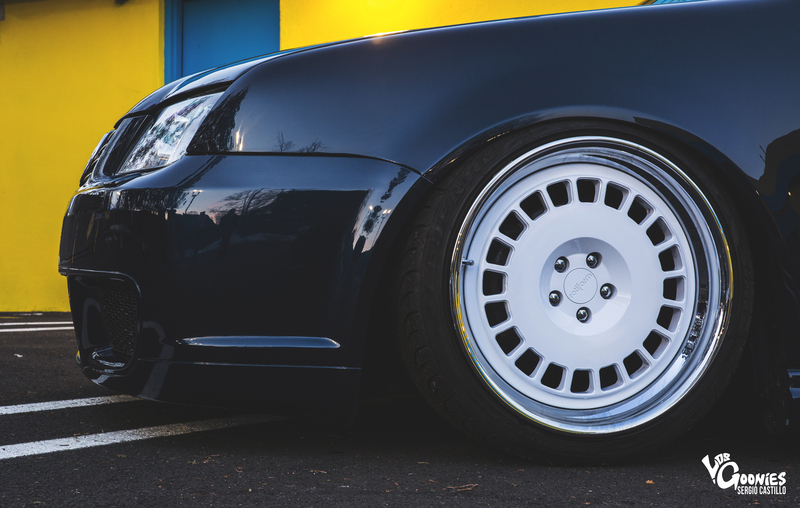 3 Piece Rotiform VCE w/hidden hardware and waterfall lips. And we have to thank Kait in turn for making the time to make this feature happen.